Below is an updated list of the best places to grab a bite in The Valley. What makes these restaurants special? Not only are they exclusive to The Valley, but each entry on this list is unique and serves many interesting dishes. 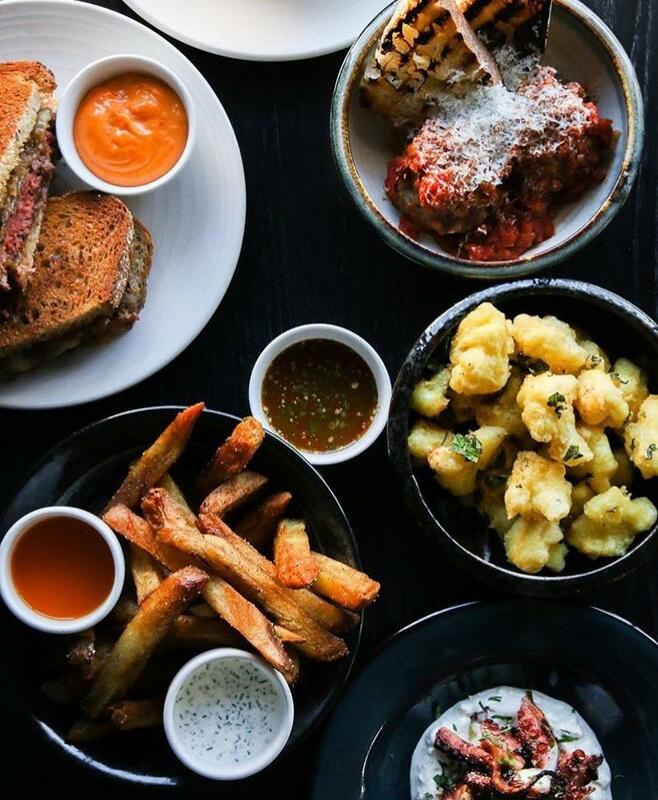 Do yourself a favor, and check these restaurants out soon! You scream, I scream, we all scream for ice cream! Attention everyone! The Valley has opened an artisanal ice cream shop. This is no ordinary ice cream shop, for all of their creative flavors are either locally or globally inspired. They have their signature flavors (which are not the typical chocolate and vanilla), and also create seasonal flavors monthly. Some unique flavors that they serve include: Sticky Rice + Mango, Tonka Bean, and Abuelita Malted Crunch. 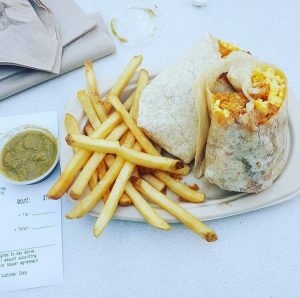 If you are craving a fulfilling breakfast burrito at any time of the day, Slawdogs is the place to be. And, to top it all off, you can add crispy tater tots inside your burrito. Did your stomach just growl? Our’s did. Slawdogs not only has breakfast burritos, but they also have hot dogs (in case that wasn’t obvious), burgers, salads, and several finger food choices. Just to name a few of their mouth-watering options: Oktoberfest Pretzel, Mini Corn Dogs, and K-Town Popcorn Chicken. All we can say is YUM. 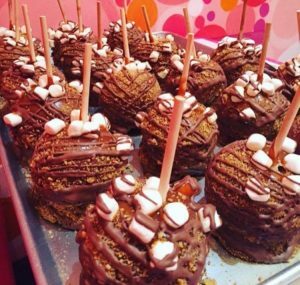 This dessert paradise is not only sweet in taste, but also in its location at The Topanga Village. The heavenly smells will guide your nose to the doors of Sloan’s, making it impossible to resist. With the endless selection of homemade brownies, ice-cream, cookies, and doughnuts, your mouth will be watering as you order. 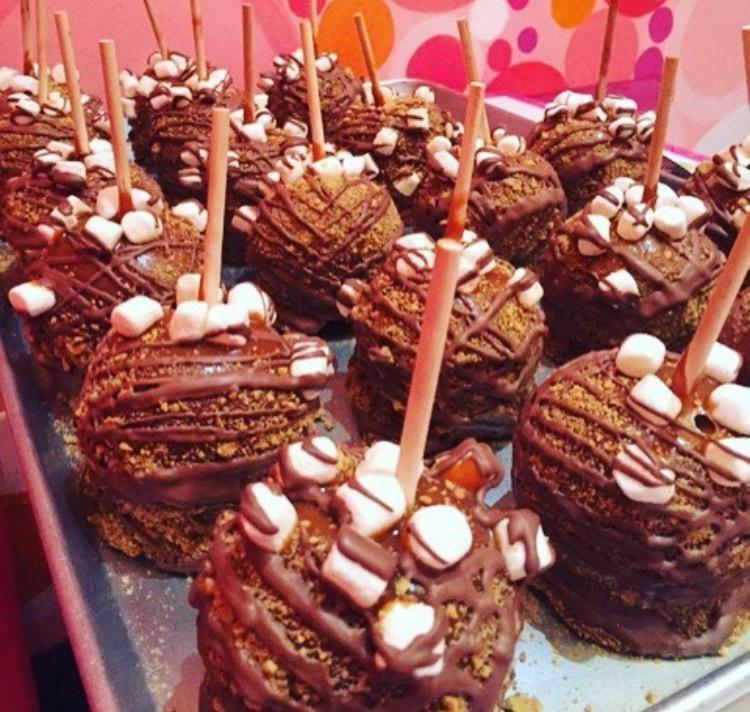 With sweet treats everywhere in sight, you will never want to leave! P.S. If you are not in the mood for ice cream (impossible, we know), at least stop by their bathroom (you’ll see why). In two words: too cute. Happy Days is the perfect place to grab a treat – from ice cream to stuffed churros to churro donuts – with friends. Their specialty drinks are great as well (the Minty Coffee especially). If you stop by at night there is great live music to enjoy, along with some Insta-worthy wall art in the back. 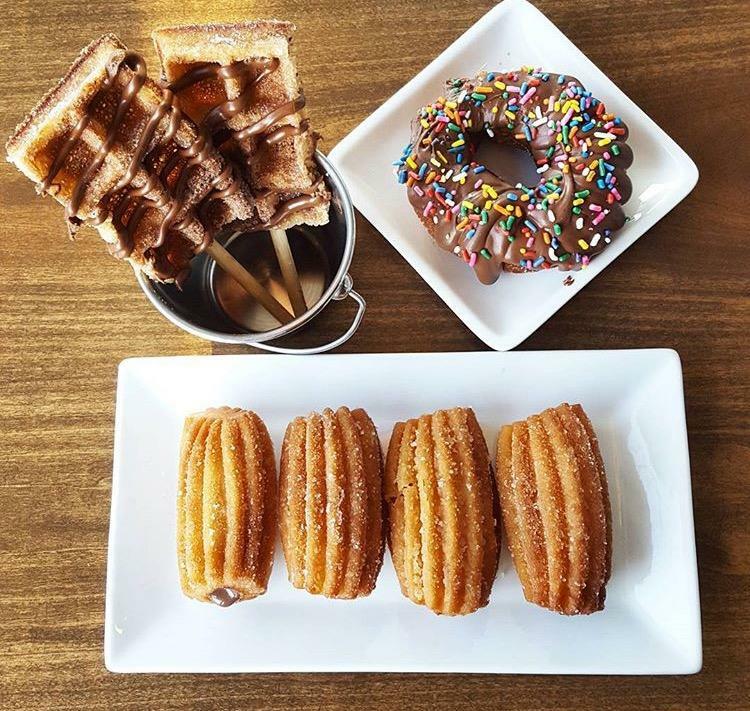 If you are worried about the calories, we say treat yourself to some fresh nutella-stuffed churros! a must for spicy lovers. With so many rolls to choose from, you will be leaving in a food coma as you walk out the door. Depending on the time of day, this restaurant can fill up fast. Going for an early dinner is your best bet. 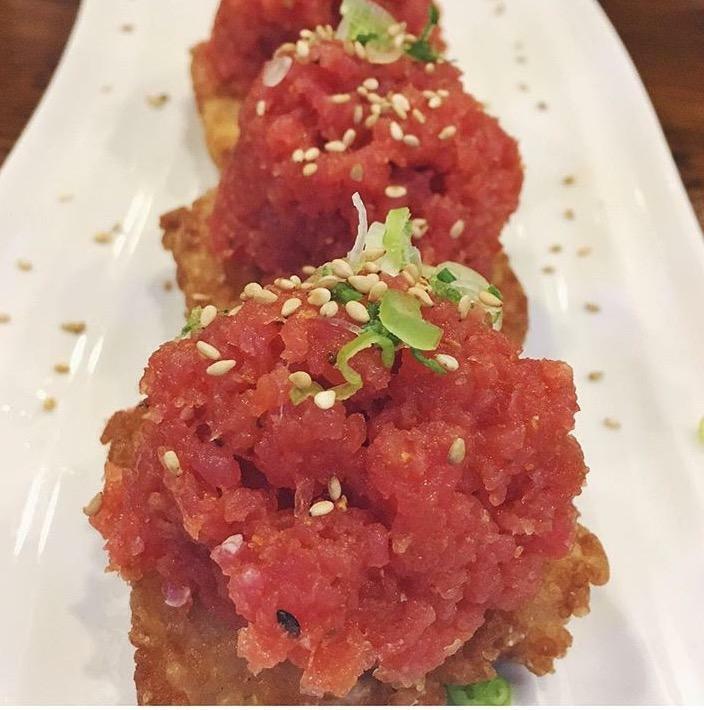 It’s open all day long, so you can satisfy your mid-day sushi craving. As a true Valley kid (aka Justin Leff ‘17) once said, “Blue Dog just gives off this warm, friendly feeling, with pictures of customers’ dogs covering the wall.” Their mac and cheese is a valley favorite. 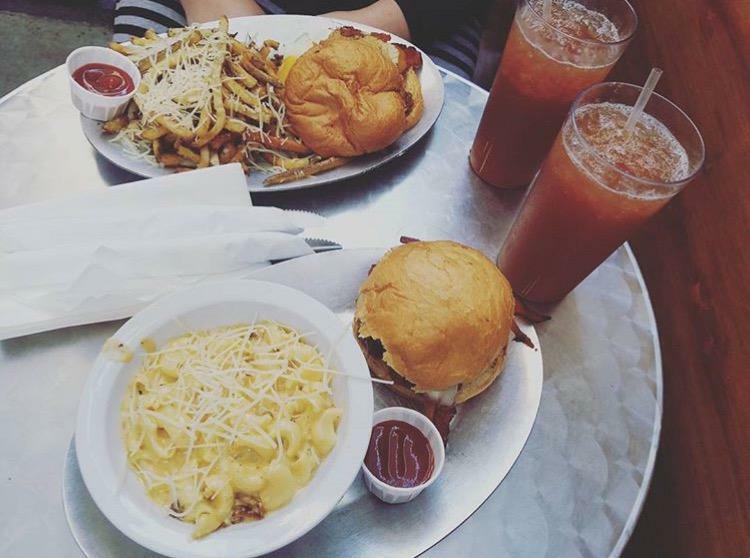 If you’re in search of a casual hole-in-the-wall, go grab a burger here- you won’t regret it. The Bellwether has been described as a relaxed, yet happening place to go out with friends. Whether you decide to have a girls’ night out or a casual meal with friends, you will not be disappointed by these tapas-style dishes. Some of the most popular dinner dishes include the meatballs, tempura cauliflower, and the truffled potato salad. In addition to their dinner, the Bellwether is also popular for weekend brunch, specifically their brioche french toast. This place is perfect for a night out on the town (if your town is near Ventura Blvd.). Dress up and go indulge in authentic Italian food. All of the food is bursting with flavor, so it is impossible to go wrong. 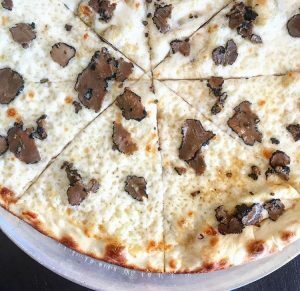 Some favorites amongst Valley kids are the pesto gnocchi, the gorgonzola cheese pizza, and the spinach and ricotta stuffed ravioli. If you ever wish for food straight from Rome, head on over to La Cava for the old school Italian feel. We saved the best for last since Israeli food holds a special place in our heart. This is the most authentic Israeli food that has opened in The Valley- or possibly all of LA. Not only is the food A-M-A-Z-I-N-G, but the staff and atmosphere is as close to Tel Aviv as it gets- loud music, great food, and oh so many Israelis. What’s not to love? The staff always makes sure that your food is top notch while they jam out to Israeli music and give out free falafel. It gets better. The fact that you can add falafel balls to your order for just .50 cents per ball is pretty amazing, if you ask us. The staff is very generous with food quantities- imagine all the humus, falafel, fresh pita, and french fries you can eat. The owners are observant Jews so expect them to be closed on most Jewish holidays, including Shabbat. Otherwise, there is a line out the door- literally. 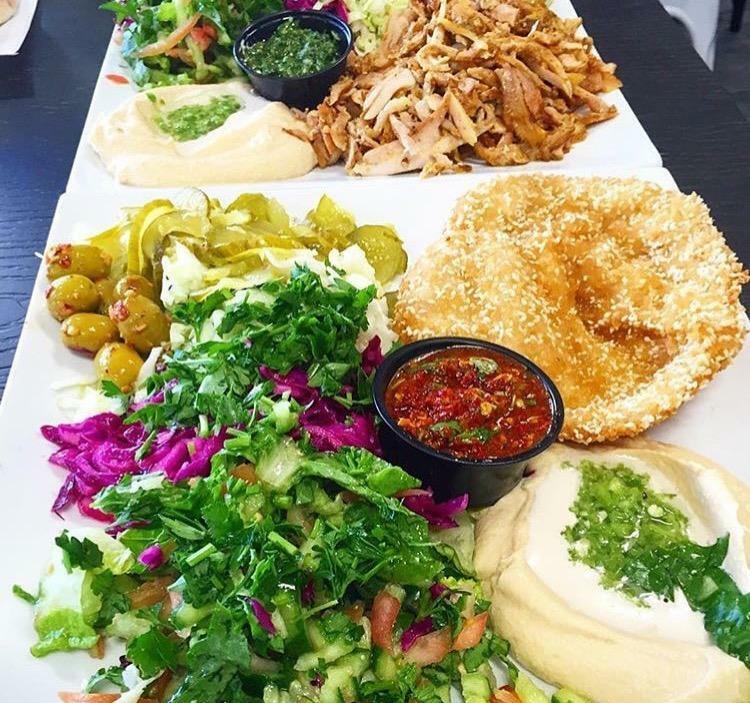 We have one piece of advice: go to Tel Aviv Grill. Now! Leave comments below! Let us know if you’ve visited any of these restaurants, what your favorites are, or if there are any other great Valley restaurants.